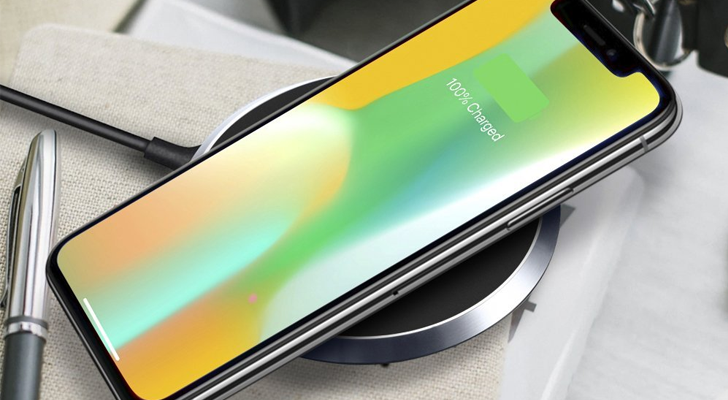 A number of Android flagships support Qi wireless charging, including the Galaxy S9/S9+, Note 8/8+, LG V30/35, LG G7, and others. Even Apple has joined the fun, as the iPhone 8/8 Plus/X work with Qi chargers. 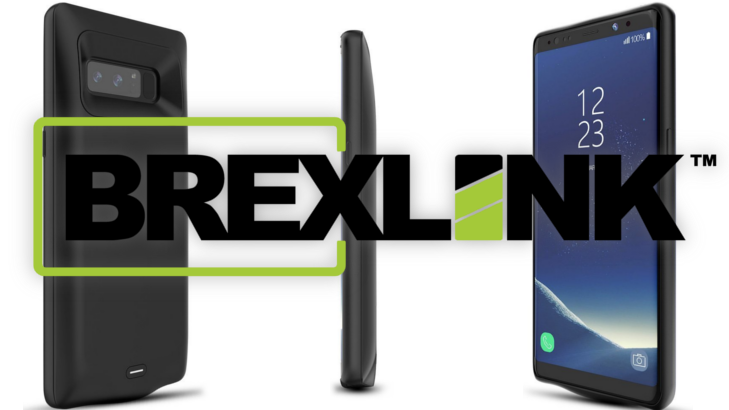 If you don't have a wireless charger, or you're looking for an upgrade, we're giving away 30 of BrexLink's 10W Qi charging pads to our readers in the US. As many of us are still transitioning from microUSB to USB-C accessories, there are still places where upgrades are needed. Maybe you used to have an extra charger and cable at work, but now you're lugging the OEM one around with you. Whatever it is you need, this weekend's giveaway should help to round out your list of accessories. 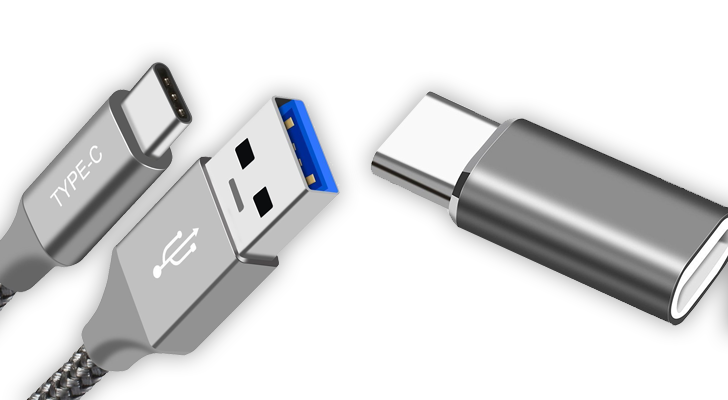 USB Type C is the future, and you may already have one (or more) devices with the new fancy connector. 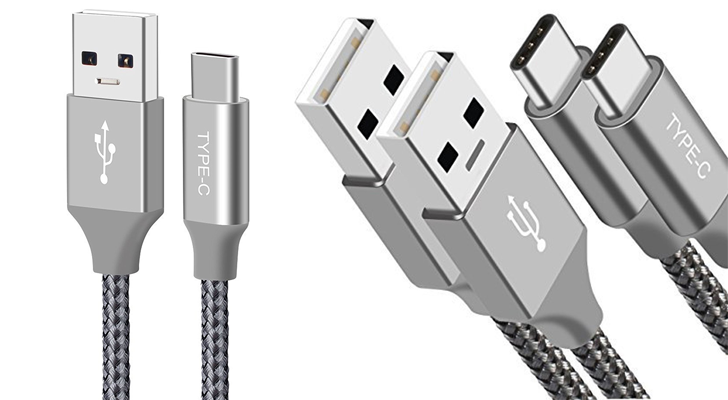 But for the foreseeable future, Type-A will still hang around, so you need a way to connect your new devices to older ones. 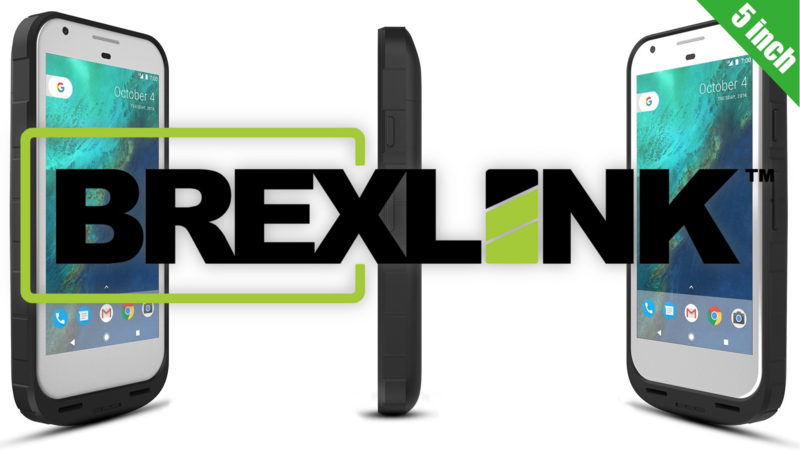 We've partnered with BrexLink again to give away four of their Type-C-to-A cables to 30 winners! The Pixel 2 reviews might be up, but Google's original 2016 Pixel is still a capable device. It's not as if the old one has gone bad just because a new model has arrived. But, if you've been using your OG 5" Pixel to its utmost, your battery might not be what it once was. Thankfully, BrexLink's Pixel battery case can give you a big bump in capacity, and the 15 lucky winners of this giveaway will get one for free. If giveaways aren't your thing, or your phone's battery just can't last until the drawing, you can also pick one up right now for 25% off with our coupon code. For years, there has been a small but passionate group of consumers that value one thing above all else in a phone: battery life. Devices like ASUS' Zenfone 3 Max and the Huawei Mate 9 deliver tremendous capacity, but it isn't always enough. Sometimes you want the best of both worlds, a flagship with the biggest possible battery. For the former, there's always Samsung's latest Note8. To satisfy the latter, the BrexLink 5,500mAh Galaxy Note8 battery case comes in. Not only does the BrexLink case for the Note8 give you an extra 5,500mAh, significantly extending your battery capacity, but it also provides the protection you need. 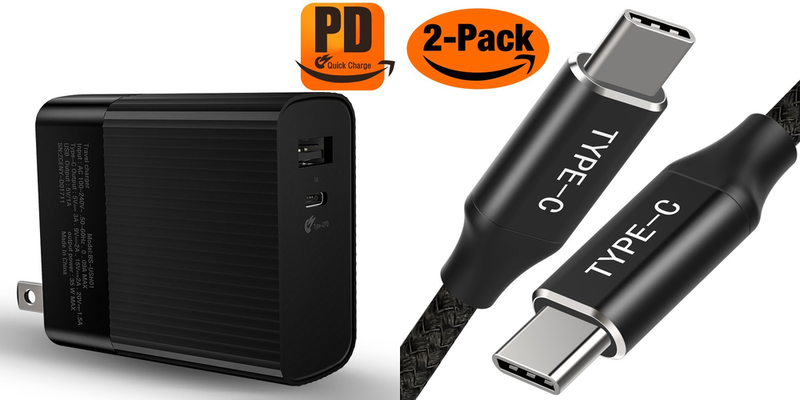 USB Type-C is the way of the future, and the new port can already be found in a vast array of laptops, phones, tablets, and other devices. But if you're like me, you probably have a ton of microUSB cables collected over the years, but hardly any Type-C cables. 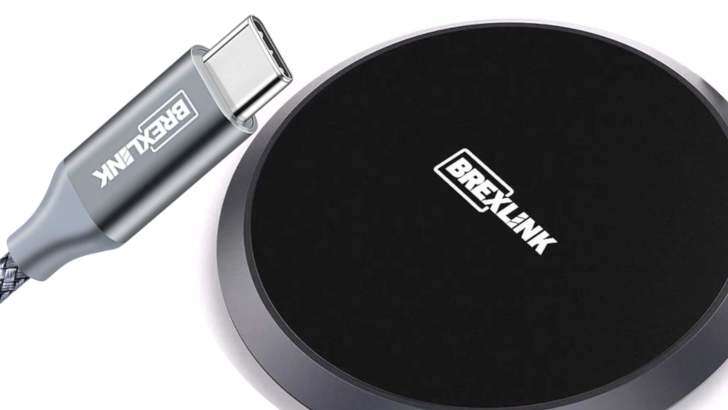 If that sounds familiar, you're in luck, because we've partnered with BrexLink to giveaway 15 packs of the company's Type-C USB 3.0 cables and Type-C to microUSB adapters. The Galaxy S8 and S8+ have pretty good battery life out of the box, but sometimes, you just need some extra juice. For those occasions, you have two options: a portable battery or a battery case. Portable batteries usually offer more power for your money, but they're also rather cumbersome. These battery cases for the S8 and S8+ are just $29.99 apiece, which erases much of the cost issue, and at 5000mAh+, they're pretty beefy as well.